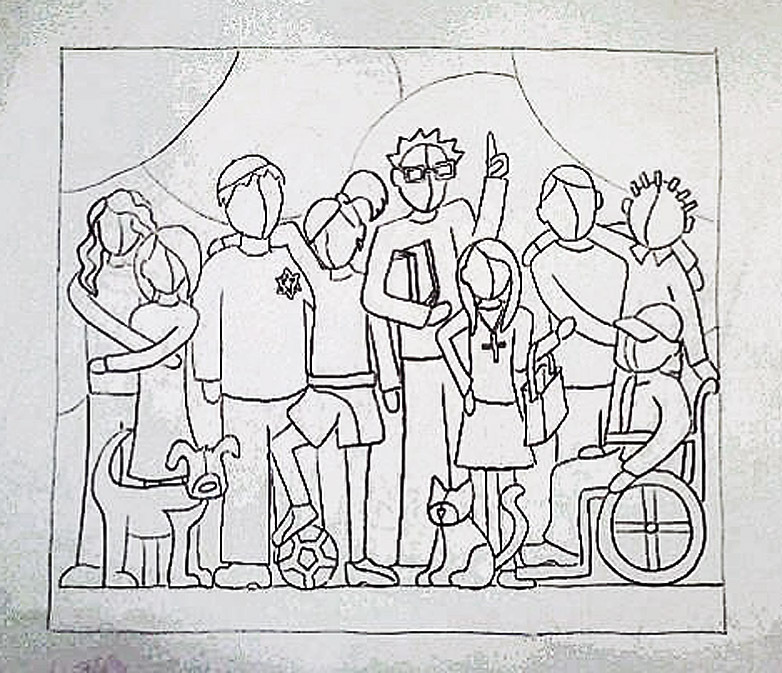 Guided by our mission as a Catholic, Benedictine, liberal arts College, and the Strategic Plan: Looking Within – Reaching Beyond, Saint Anselm College is pleased to announce the development of a community mural that will focus on our commitment to fostering an intentionally inclusive campus environment. This multi-disciplinary project will be led by visiting artist and lecturer Richard Haynes over the course of several weekends in January and February 2011. You can find Information about upcoming events in the project below and you can add your voice in our Blog and Media Sections.